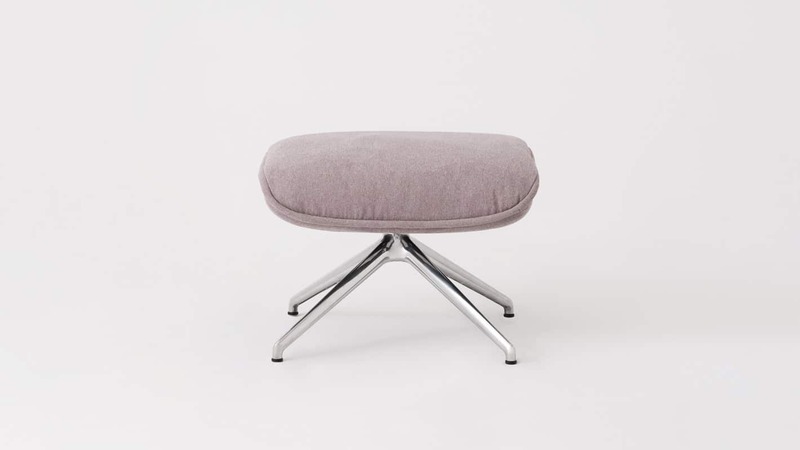 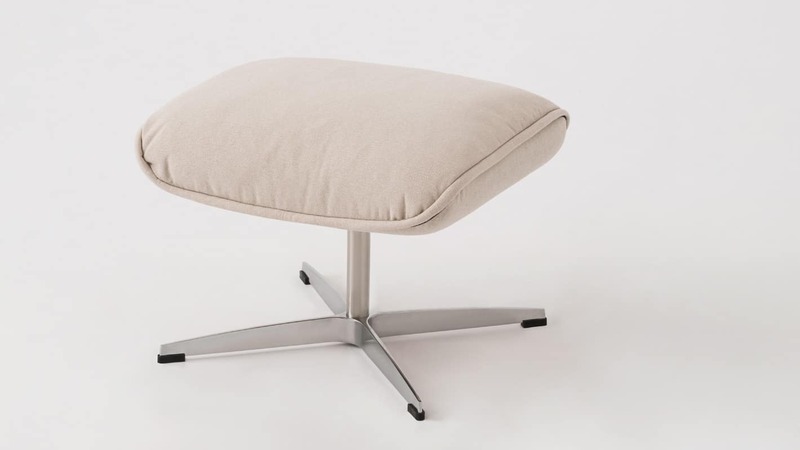 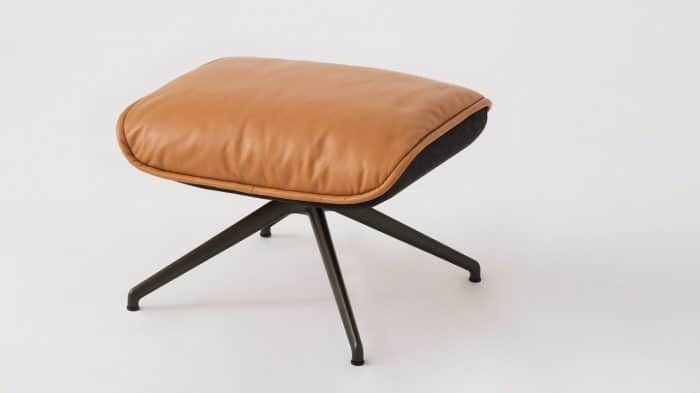 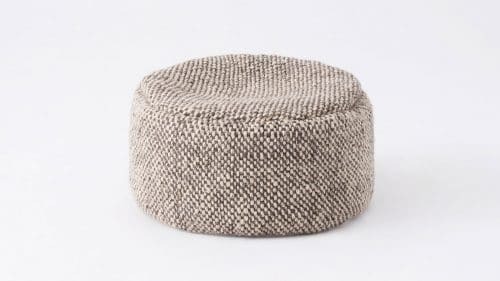 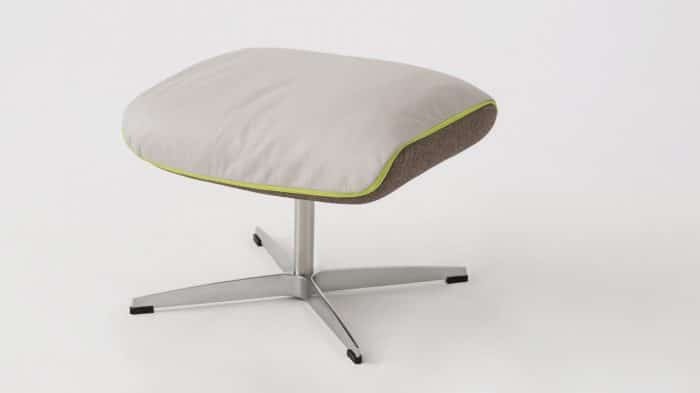 Sit back, relax, and put your feet up on the Canadian-made Arie Ottoman. 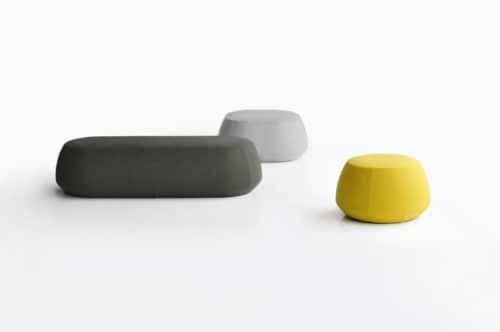 Choose from endless configurations for a completely personalized style. 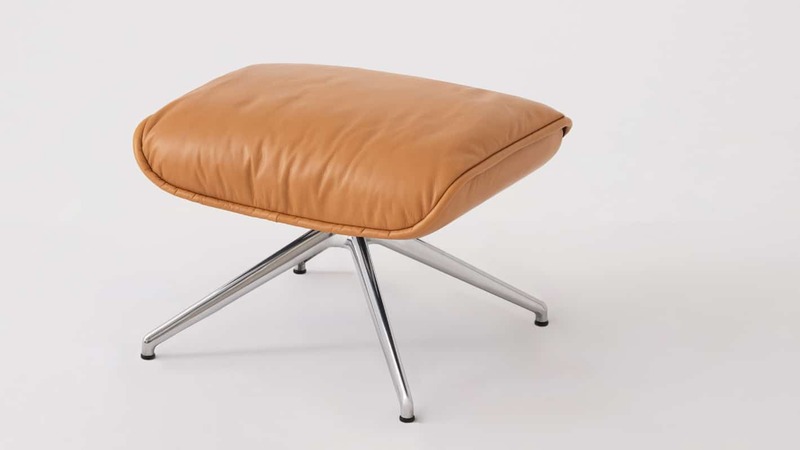 Available in over 130 fabrics or leathers, along with customizable zipper or welt options. 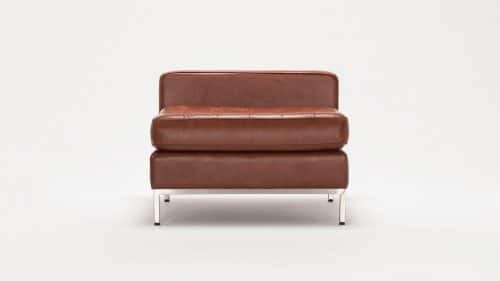 Pair with the Arie Chair.